Restoring and maintaining urban waterways and coastal environments. In particular, the project engaged community members and other stakeholders to protect the Ramsar-listed wetlands of Bowling Green Bay; protect the habitat of endangered species including the Little Tern, Eastern Curlew, Green Sea Turtle and Dugong; protect nationally endangered ecological communities including the semi-evergreen vine thickets of the Brigalow Belt and Nandewar Bioregions; and restore waterways and coastal environments through marine debris removal, revegetation and invasive species control. The project supported 35 community NRM groups through 47 community landcare grants, 17 workshops, 11 field days and tailored support activities to protect and restore 1,348 hectares of native bushland, wetlands and the Great Barrier Reef foreshore in the Burdekin Dry Tropics region. Workshops and field days were attended by 1550 people which increased the community’s participation in NRM and the capacity of NRM community groups to undertake projects including protecting areas of national environmental significance. NQ Dry Tropics will continue to work with community organisations to organise events that promote community involvement in NRM. Information on upcoming events can be found on our website. This user guide has been produced to help NRM community groups access Queensland Globe and use its GIS functionality. Photo monitoring is a simple and effective way to record the changes in the environment before and after work, or over time. Many funding providers require before and after photos as evidence that the funded works have been carried out. Photo monitoring is also useful to help record gradual changes that are hard to notice from day to day. Luckily for all of us, there are volunteers and groups in our community who give their time and effort to protect, preserve and restore bushland, waterways and beaches. A site management plan template has been developed to help them plan their goals and how best to achieve them. The template keeps all landcare site information in one place, aligns on-ground activities with strategic plans, and provides a work plan for volunteers to follow. It is an important tool that helps community groups carry out their work. For further information and assistance on site management plans please contact NQ Dry Tropics’ Waterways, Wetlands and Coasts team on 4799 3500, or by email info@nqdrytropics.com.au. 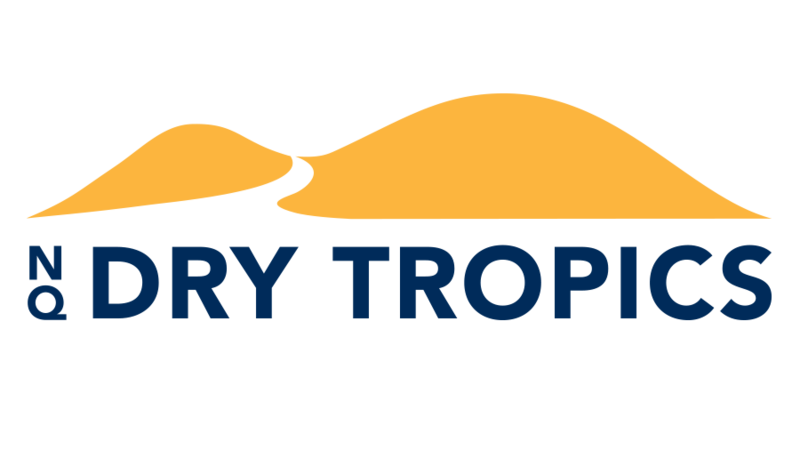 The Volunteering Dry Tropics Facebook page promotes a range of events and opportunities, and shares photos and stories about past events.